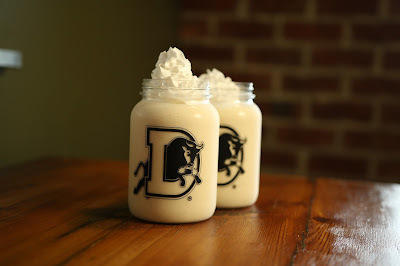 The Bulls, Duke athletics and NCCU sports bring considerable notoriety (and patron dollars) to Durham, but we are about to take the proverbial bull by the horns with sports marketing and sports tourism in our community. The Durham Sports Commission has been officially established by the Durham City Council and the Durham Board of County Commissioners to recruit sporting events to Durham. It will be a new department within the Durham Convention and Visitors Bureau, funded by the local hotel "bed tax," and it will be under the direction of an appointed board. The Commission's first meeting will be held in August, and the search for an executive director will commence. I'm excited that this Commission is almost a reality. It will enhance Durham's image and economy over time. We recruited the 2012 National Championship game and 2014 All-Star game - on our own - and that convinced me that this kind of organization was needed. 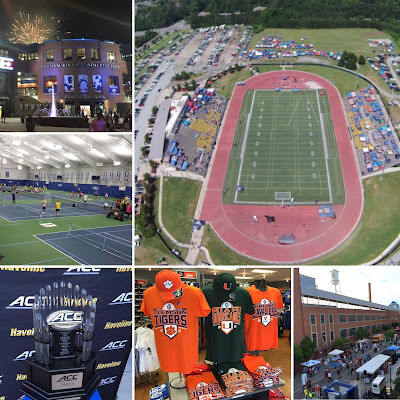 Then, we went after the State Games of NC and the ACC Baseball Championship. 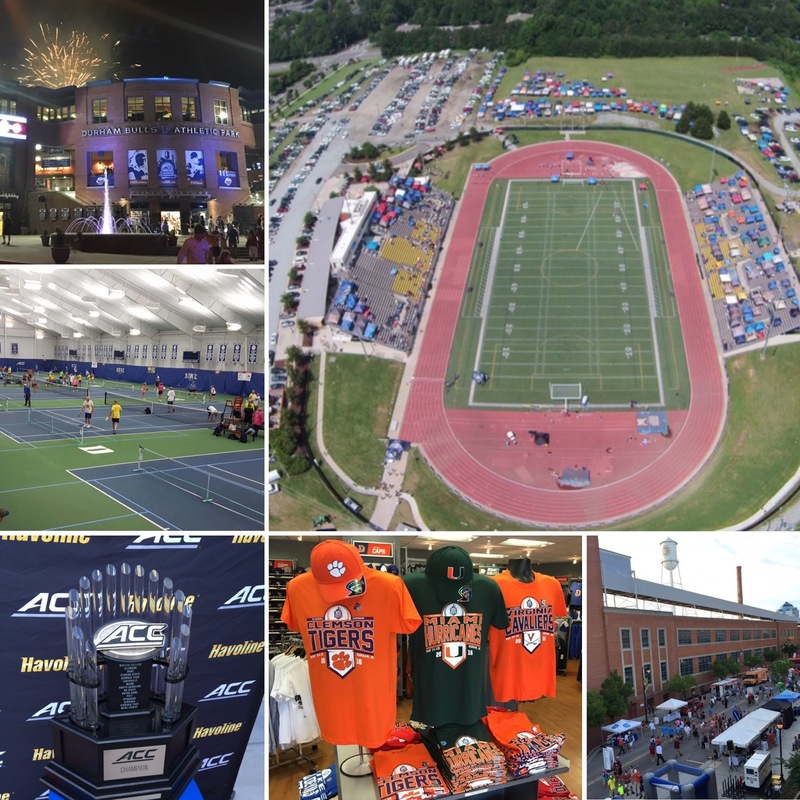 That was done on an ad hoc basis with help from the Durham Chamber and the Triangle Sports Commission. Having tasted some success, it was clear that sports recruitment represented a travel and tourism opportunity for our community. We should do "the wave" for County Commissioner Wendy Jacobs, City Councilman Steve Schewel, former Chamber CEO Casey Steinbacher and Shelly Green, CEO of the Durham Convention and Visitors Bureau. They carried the torch for this. of NC at Duke and Durham Co. Memorial Stadium. This isn't an inside baseball blog. I leave that to the Herald-Sun in Durham or the Times-News in Burlington, and to bloggers like Chris Wise and his Watching Durham Bulls Baseball. Chris is the consummate chronicler of our diamond. 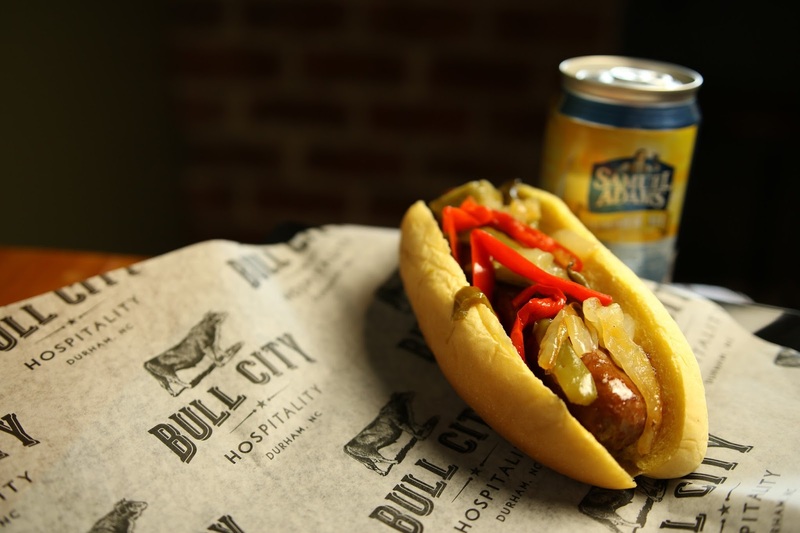 My insights are typically related to the community, team marketing, front office folderol...and I can tell you what's going on inside the ballpark kitchen!